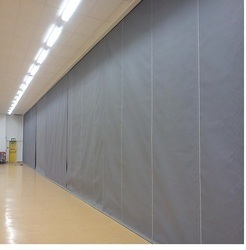 Providing you the best range of fire curtain with effective & timely delivery. Window techs are in fire curtain manufacturing since last 10 years in India, and have completed more than 20 projects . ! We are having fire curtains according to BS EN & DIN EN standards!